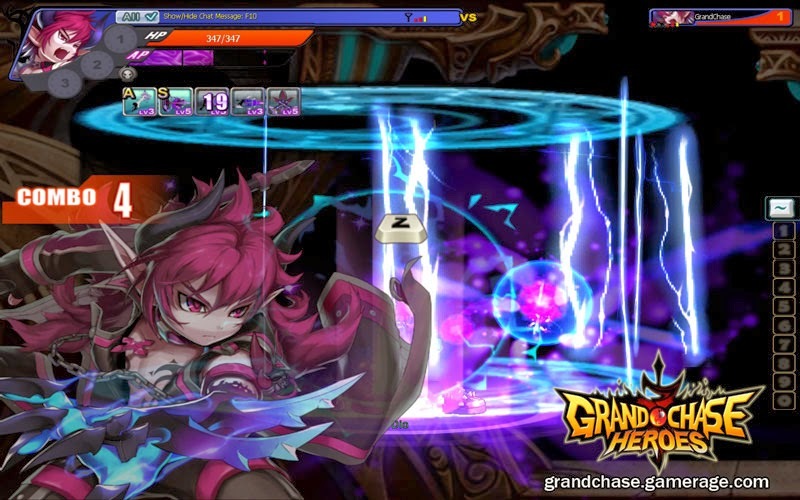 Grand Chase is a 2D Side Scrolling MMORPG with anime graphics. Players can gain exp and money through dungeons or PVP, also players choose from three main classes and later on they can unlock various others after accumulating enough money or purchasing them from the Cash shop. 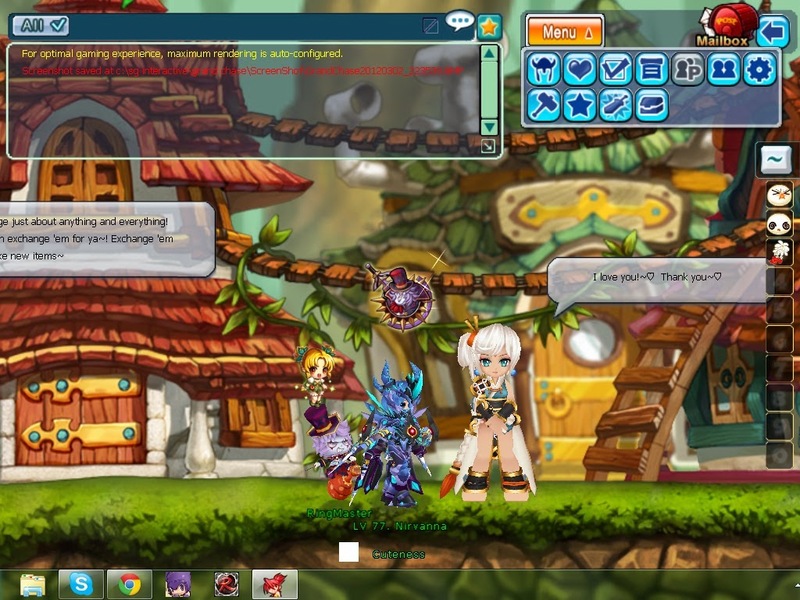 Players can also freely switch between classes whenever they want to. 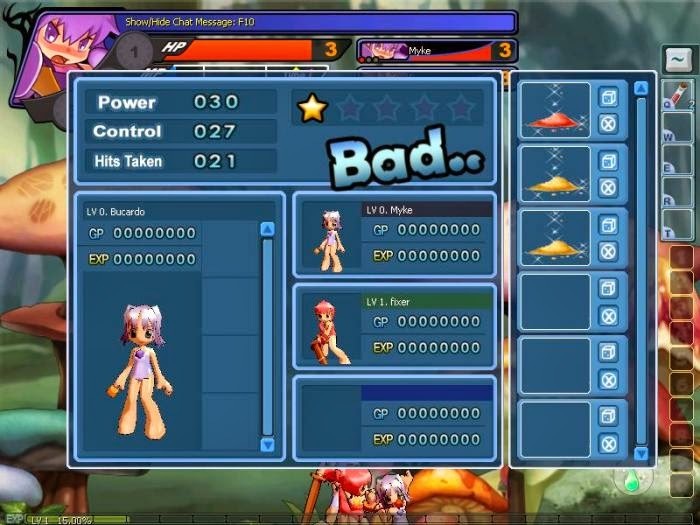 Grand Chase has several game modes including: Team Battles, Survival. Smashing and Honor Guard. 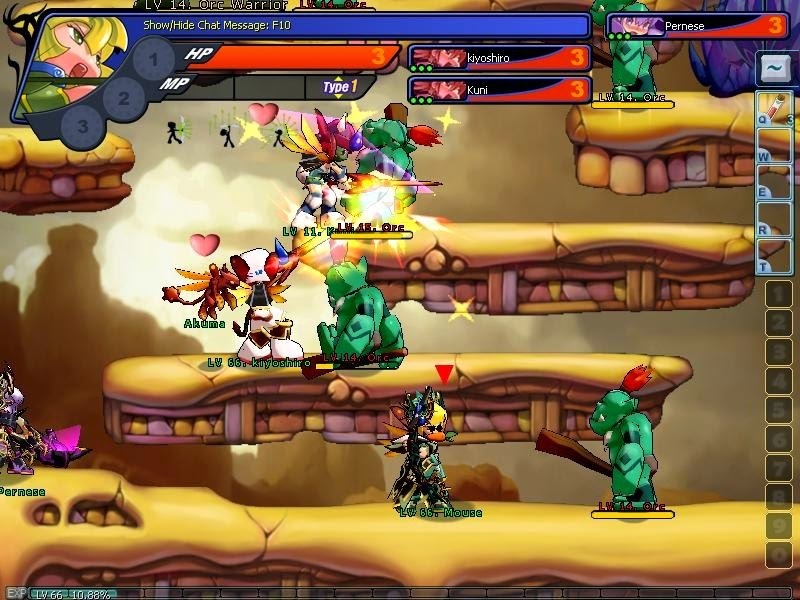 As well as two different types of PVP modes; Team Battles and Survival. Various features on Grand chase include the couple system, Crafting system, Attendance system, Gacha system and many more.